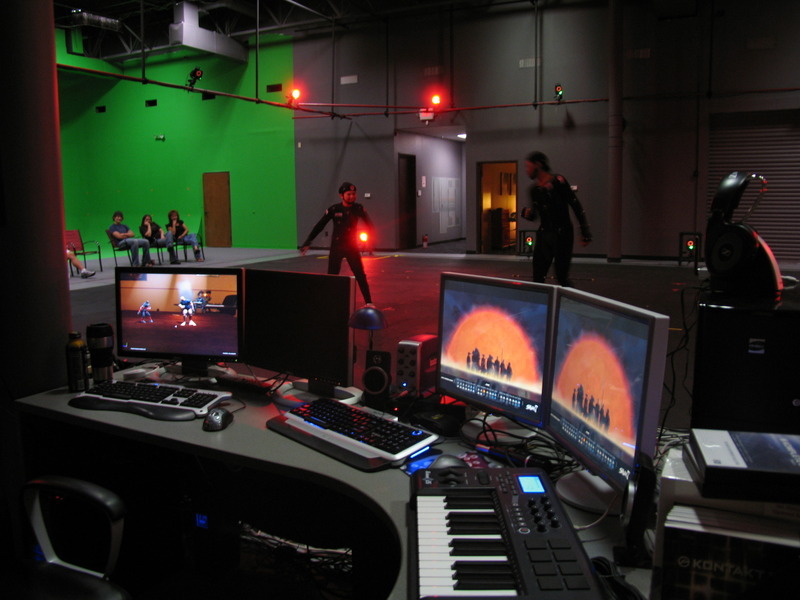 Motus Digital is a motion capture animation studio that creates 3D character animations for game development, film, television production, commercial application and other forms of emerging media. 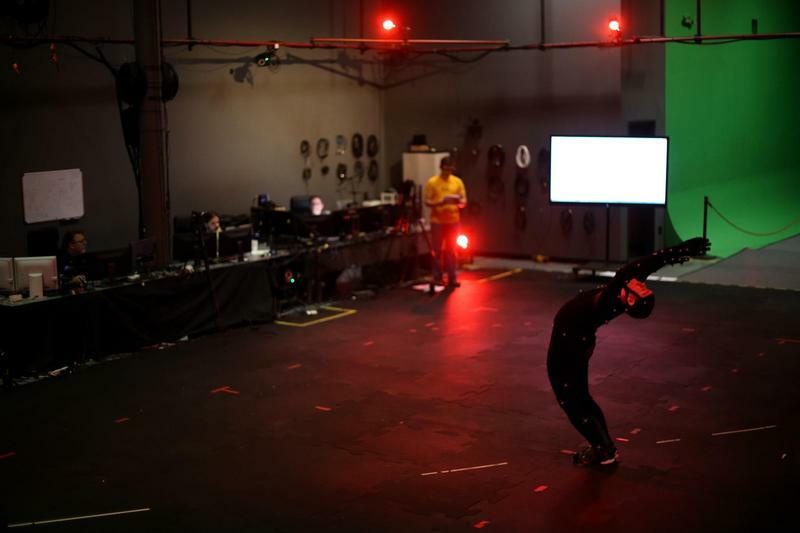 With a Vicon motion capture system, Motus tracks the subtle movements of human performance and translates it to usable digital formats that can be applied to any 3D character. Motus use a MotionBuilder pipeline to create .FBX animation files which can then be converted for use in common game engines such as Unity, Unreal, and Crytek, as well as 3D animation software packages such as Maya, 3ds Max, or XSI. Sign Up for the Motus Digital Newsletter!